Most healthcare clinics and drop-in centres only operate during office hours and often require patients to wait a long time for an appointment. As a result, people with minor health problems often find it difficult to fit a visit into their day. Now, Dutch healthcare provider CareToGo has a solution — the company has set-up their first walk-in clinic at Central Station in The Hague, enabling busy patients to receive basic healthcare conveniently on their way to or from work. CareToGo’s clinic is open from 8am to 6pm everyday and patients can schedule an appointment online with one of the qualified GPs, avoiding long waits or missed appointments. Dutch citizen’s healthcare is usually covered by their basic health insurance but in this case they pay a small, non-refundable fee for CareToGo’s services — although the rates are determined by the Dutch Healthcare Authority NZa: a standard walk in consultation costs EUR 27.25 and can last up to 12 minutes. 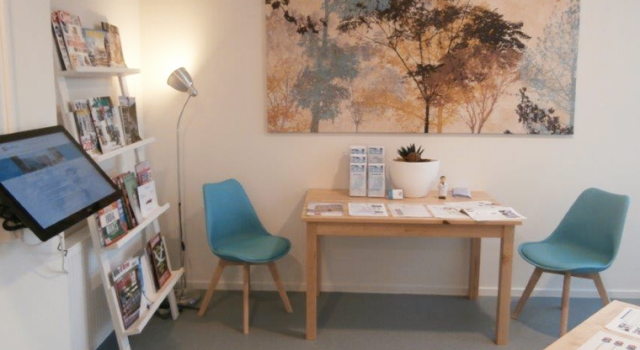 All treatments are recorded on a medical report which the patient can pass on to their personal GP. Patients can usually collect any prescriptions by the end of the day. CareToGo also offers telephone and Skype consultations which enable patients to talk with a clinician for EUR 12.50 — the service is ideal for Dutch people abroad, allowing them to avoid the inconvenience and expense of foreign healthcare providers. Could train station clinics be offered in other countries too?